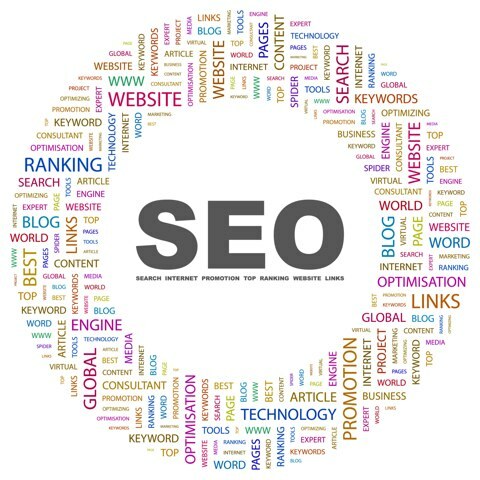 Search engine optimization, also known as SEO, is a popular form of search engine marketing. 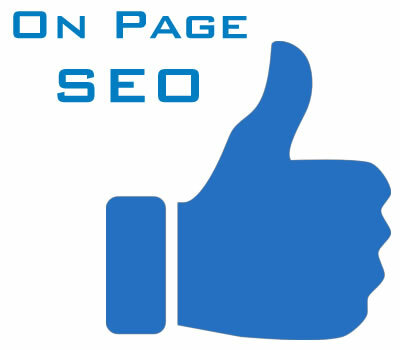 Its main objective is to improve site ranking in various search engines. 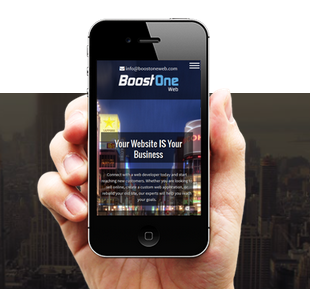 Almost everything on the Internet has grown around the idea of ​​search engine optimization. 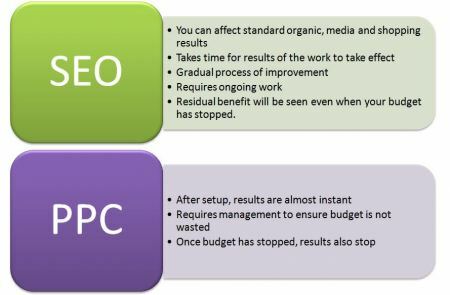 However, it is important to note that there are two distinct methodologies at work when it comes to optimization. 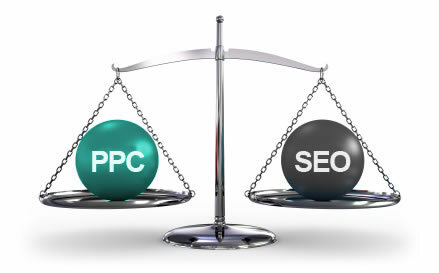 According to many SEO consultants, its methods can be subdivided into two different groups. The categories are best known as “white hat SEO” (which aims to improve the overall quality of web sites, and increase site ranking through approved methods), or “black hat SEO” (often uses methods like cloaking, spamdexing to move up). Those in the field of white hat accuse those who use black hat methods of not only giving a bad name to the art of SEO, but also of trying to manipulate and undermine the ranking of search engines. 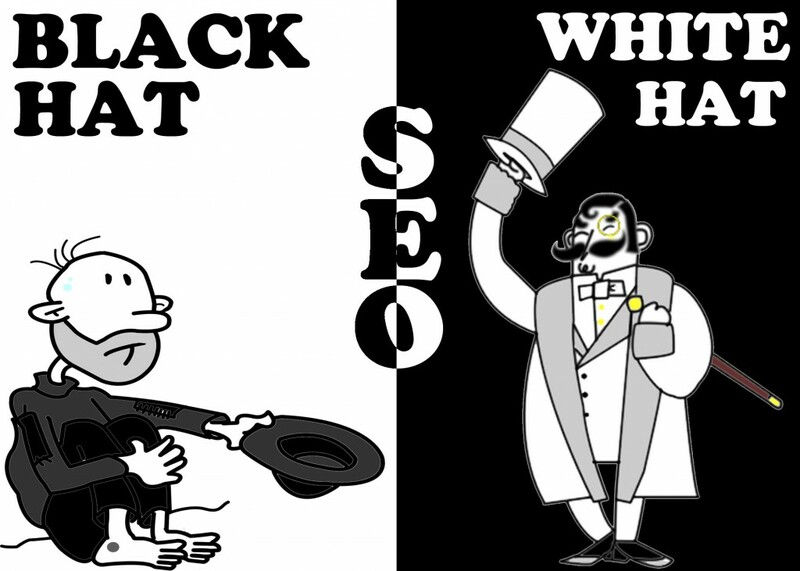 The black hatters defend themselves by saying that all SEO really ends up being an attempt to manipulate the rankings, so the individual methods used to increase rankings is irrelevant. So what are the methods used by both the sides? 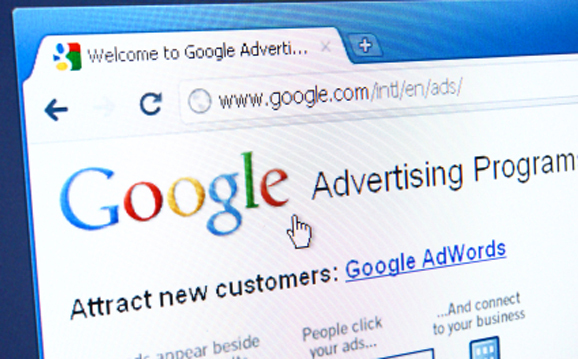 These methods involve taking into account the typical guidelines that search engine representatives like Google’s Matt Cutts have published, as to what is and what is not acceptable. 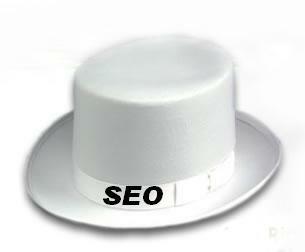 Experts of White Hat SEO usually advise to create more user-friendly content, and focus less on the search engines. • Use a reasonable amount and accurate description of Meta tags without excessive use of keywords. • Optimize tags, titles and other parts of the source code. • Use Word Tracker or a similar database to find popular keywords and phrases. • Monitoring of various search engines to ensure that URL is indexed. 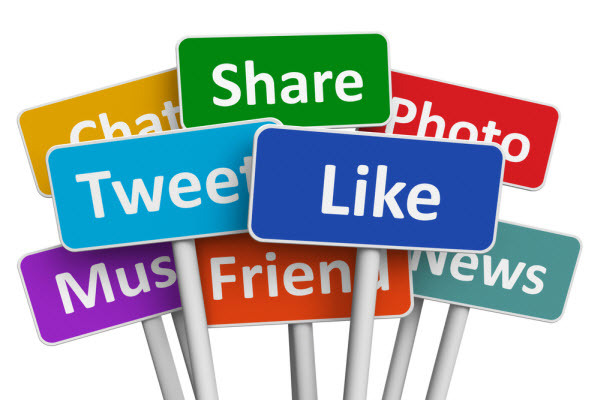 • Increase the amount of exclusive content on the site. 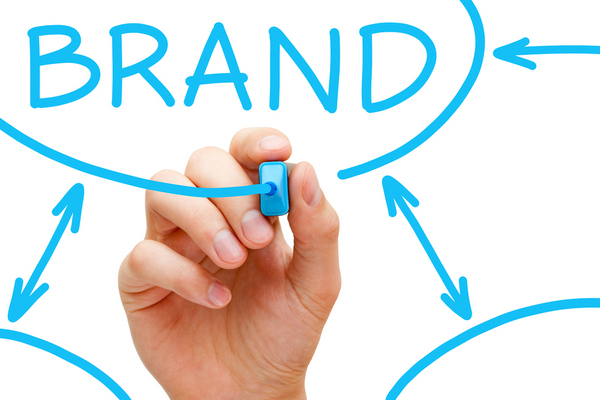 “Black Hat SEO” methods are used to improve the ranking by any means necessary. 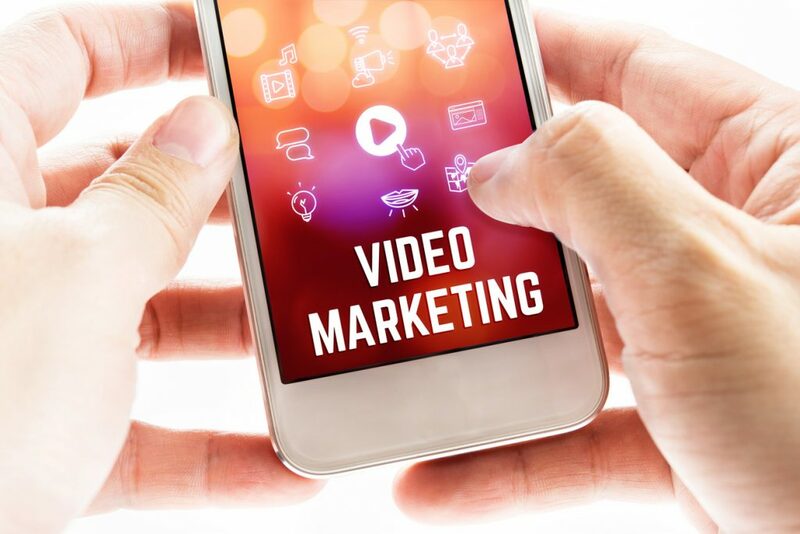 The search engines, not only because of its deceptive nature, frown upon most of these methods but their ability to provide quality content to site visitors also gets hindered. 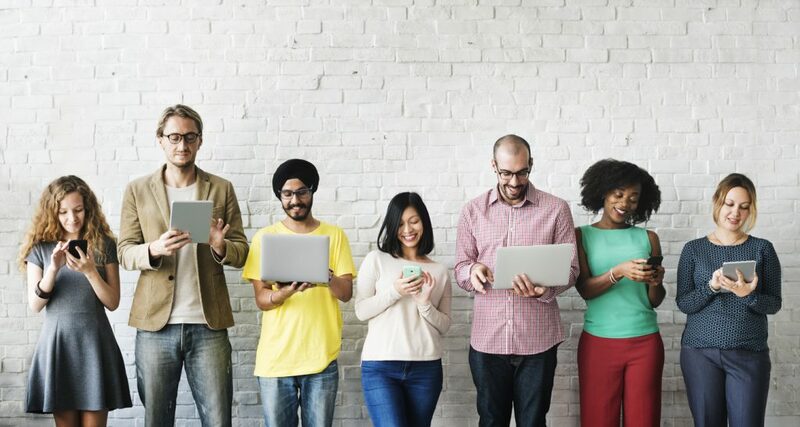 Search engines often penalize sites that use black hat methods when discovered, to reduce or eliminate these sites ranking on search results pages. Search engine algorithms usually apply these penalties automatically, because the Internet is too large to do it manually. 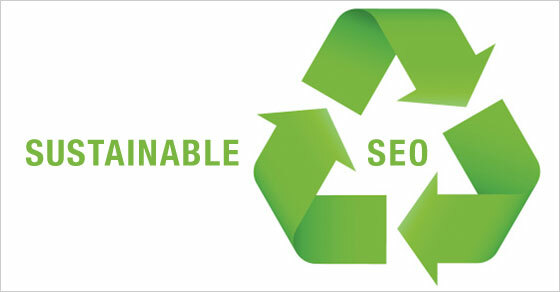 Therefore, you have to take into account the enormous risk taken by those using unethical SEO practices. A common black hat method is known as Spamdexing. (Spamming + indexing). Spamdexing is one of the multiple methods used to manipulate the importance of resources indexed by internet search engines. 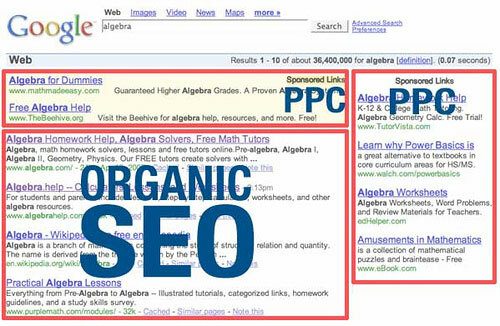 Some of the techniques that Google and other search engines use to measure the relevance of a page include determining the keywords that exist on this web page. These search engines analyze words that are either on the website or words on external or internal links pointing to that website. The creators of web pages can deliberately and abusively, include dozens or hundreds of “keywords”, only to position it better in search results. This is basically what spamdexing is. Another example of spamdexing is link farms. A link farm (link farm) is a set of websites that are linked to each other in order to improve its ranking in search engines.With the creation of these farms pursued artificially the web page rankings get inflated as a result. Unfortunately, it is often confused with white hat optimization techniques that do not involve deception.Spamming keywords include links to web sites, blogs and forums with the intention of publicizing a website more than it deserves, which is unsatisfactory for those searches. 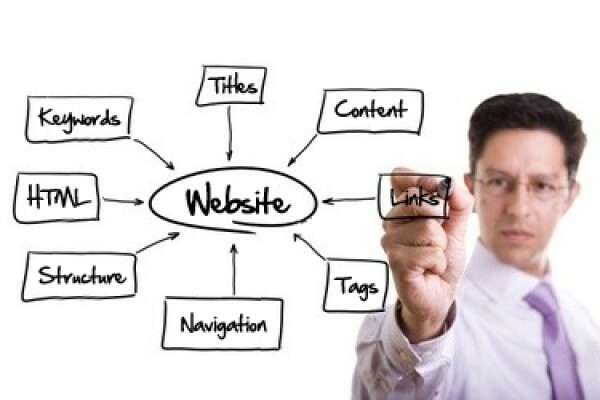 An easy way to distinguish between Good and Bad Seo is the amount of time necessary to achieve the desired results.If you do not know the right techniques and tools, White Hat SEO uses methods that produce results slowly over time and only after a good deal of effort has been put into the site. 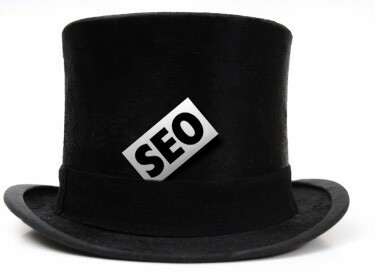 Black Hat SEO offers quick and easy results, but accomplished through deceptive practices. This will often lead to penalty. If you are looking for an ethical SEO company that will take great care of your website and achieve great results, the right way, then contact Boost One Seo today.